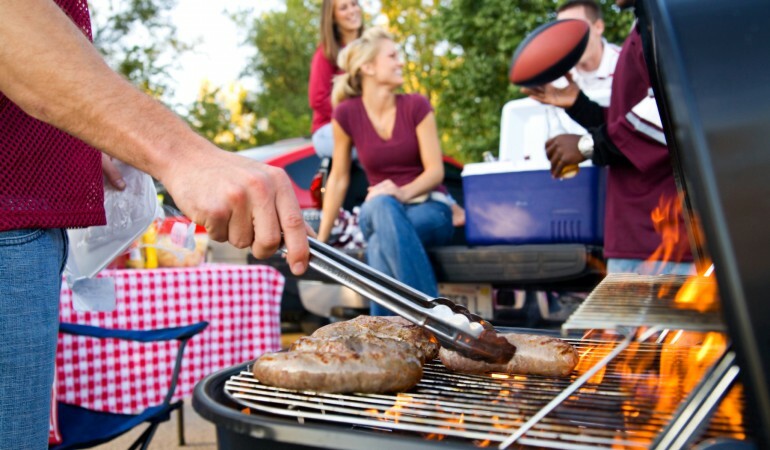 We love tailgate parties and events and since we also host stadium events we fully understand and enjoy these events. This a much loved American tradition and we really throw ourselves into it making our presence, food and experience second no none. © Copyright 2015 Oakway Catering by BKB.